Similarly to the Chinese, the Koreans view the Dragon as a symbol of courage and hope. During the time of the Joseon Kingdom the dragon was Dragon was a sign of authority and dignity within the royal family. Within the palace the dragon was the emblem of the king. He also wore royal robes with dragon designs on them. 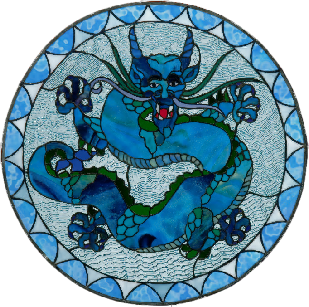 For commoners, it was believed that having symbols of the Dragon within one's home protected them from misfortune. 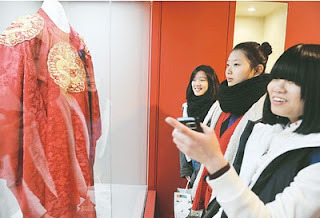 The National Folk Museum is holding "Special Exhibition: The Year of the Dragon" through February 27th to celebrate the Year of the Dragon this 2012. The purpose of the "dragon and dream" theme is to wish everyone good luck for the New Year! 2012: Black Water Dragon propels happiness, success. Be bold! 2012 Lunar New Year welcomes the Year of the Dragon, specifically the Black Water Dragon. The Black Water Dragon propels happiness and success. It encourages us to be bold rather than humble. This year there will be many smart and healthy babies born, many predict a 20% surge over normal birth rates in China and Korea. 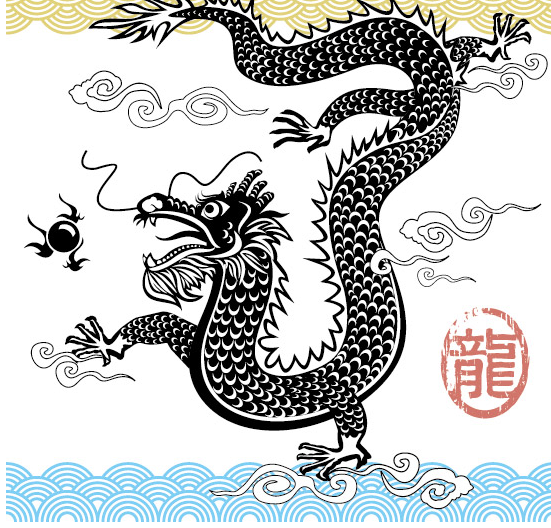 The Year of the Dragon is the time for big projects and innovative ideas. It will bring great success socially and financially. Great happiness and success will come to good and honest people this year. How can someone participate in this very exciting year? Regarding fashion for this new year, black is agreed to be the dominate color and most favored by the Dragon. 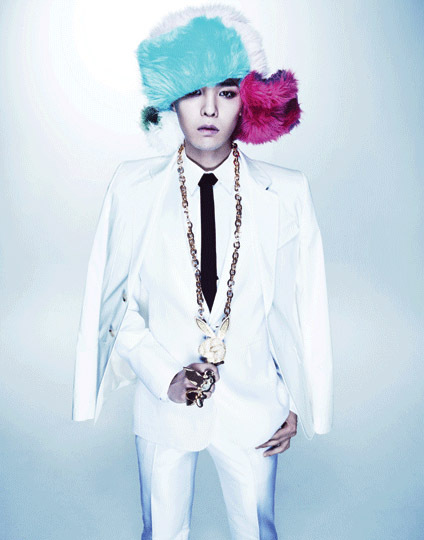 But other bright colors will be worn as they attract the attention of the sometimes flamboyant dragon. The dinner table should be full of fresh and natural foods including fish, seafood, and even pumpkin. The main decoration on the table is glowing, radiant candles. The best gifts for the Dragon in 2012 are any gifts associated with water. Water related gifts to the Dragon are said to bring great success to its owner. Most importantly, the new year is a time to let go of the past and look towards the future. On January 23, no more talk of the past, just start planning your bold moves for 2012.
and that love and positive energy will be returned! Be a giver. Despite the ball already being dropped, celebrations for 2012 have just gotten started. Especially because 2012 welcomes the Year of the Dragon. Baby booms and good fortune is predicted for all. The Year of the Dragon is a year many hold above other years. In Asia dragons are mostly considered lucky despite being wild and unpredictable creatures. In Japan, seahorses are even seen as baby dragons. According to legend those born in a Year of the Dragon tend to live by their own rules and are generally successful. To learn more about The Year of the Dragon, K-Pop and other Asian themes, please visit Fujimini Island, find Fujimini Island on Facebook, follow Fujimini Island on Twitter. 2012: The Year of the Dragon - What to expect? intense power. Eastern philosophy regards the Dragon as a master of authority as well as a deliverer of good fortune. It is for these reasons that people born in Dragon years are to be honored and respected. Characteristics of a person born in the Year of the Dragon are said to include being brave, passionate, conceited, innovative, and flexible. There are five Chinese elements that separate the characteristics of the Dragon sign. They are Metal, Water, Wood, Fire, and Earth. 2012 is the Water Dragon. These dragons understand the art of patience and do not desire the spotlight the way other dragons do. Water has a calming effect on the fearless temperament of the Dragon and allows the Dragon to redirect its enthusiasm.